Our clients enjoy phenomenal sales uplifts thanks to our detailed research process & years of experience. Resources to help you maximise sales and become experts in conversion. If you’re serious about implementing website improvements that deliver massive sales increases we’d like to offer you a free, no-obligation, 30-minute CRO consultation. "Having the free consultation with AWA was invaluable. They took the time to analyse my website and give me detailed feedback on opportunities. They were knowledgeable and easy to talk to. Couldn’t recommend highly enough." Scott Liebenberg, Founder and Owner, Tapered Menswear. 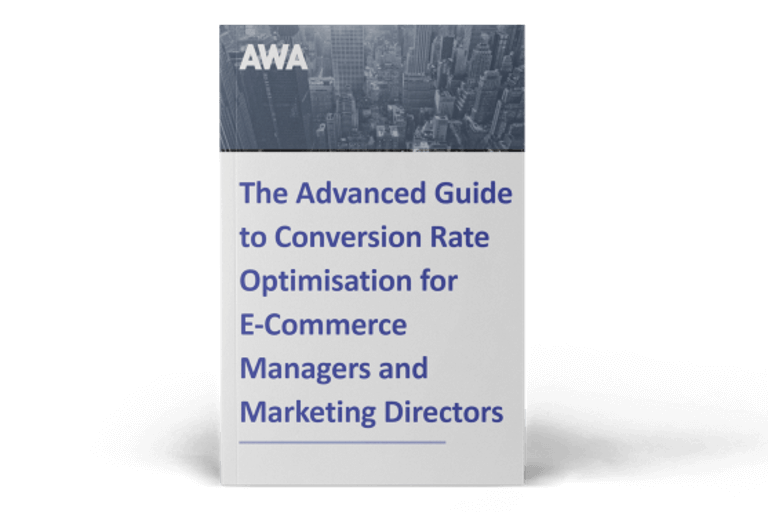 AWA digital specialises in Conversion Rate Optimisation (CRO). 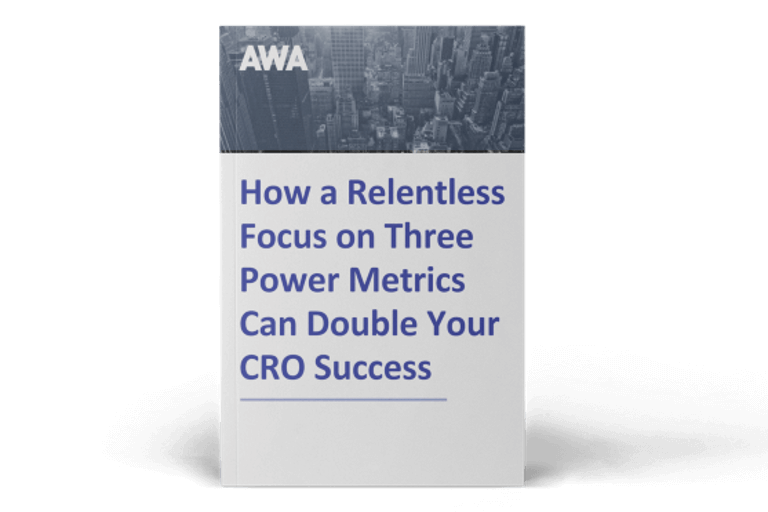 Since 2008, we have helped businesses such as Canon, Avis and Interflora to generate millions of pounds in additional revenue using our CRO methodology. Conversion Rate Optimisation (CRO) is the process of making iterative improvements based on user research and analytics, to increase website conversion rate and online revenue. 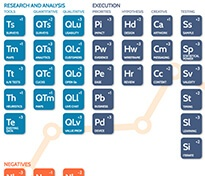 As one of the fastest growing CRO agencies in the world today, analytics is central to our methodology. Incorrect or distorted data leads to poor business decisions. Our world class Google Analytics healthchecks are used by blue chip companies to ensure they are on the right track. Contact a member of our global team to find out how Conversion Rate Optimisation can improve your online business.